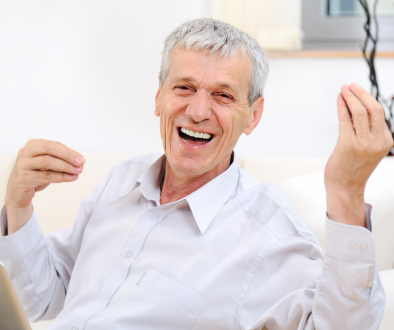 Replacing a front tooth is so much easier with a Dental Implant. 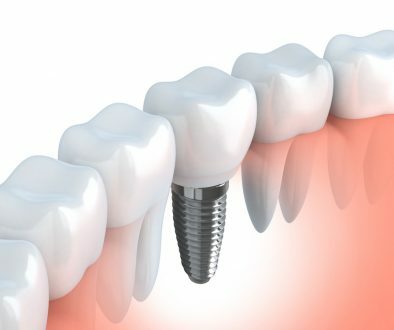 A dental implant is a titanium core placed in the bone where the tooth is missing. 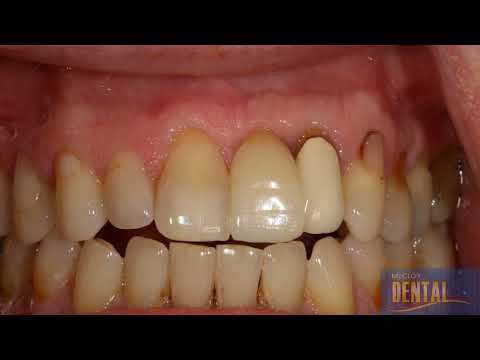 The final result can look as good, if not better than the surrounding teeth. Controlling the gum profile around the restoration is just as important as correct placement of the implant. Enjoy, and keep smiling!